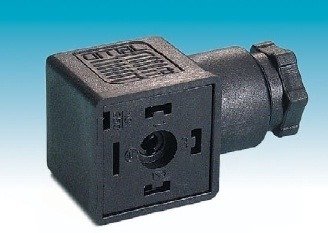 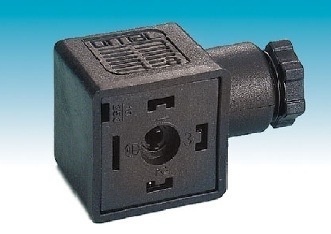 The extensive range of electrical connectors and connector assemblies available from M&M International includes connectors to suit DIN43650A, EN 176301-803, ISO 6952, ISO4400, ISO 15217. 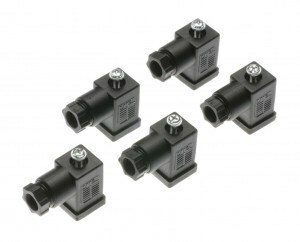 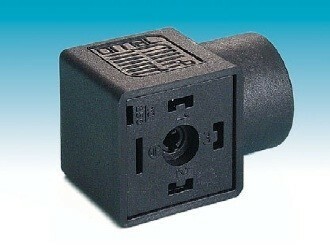 The connectors can be supplied with cable glands for PG, metric and NPT. 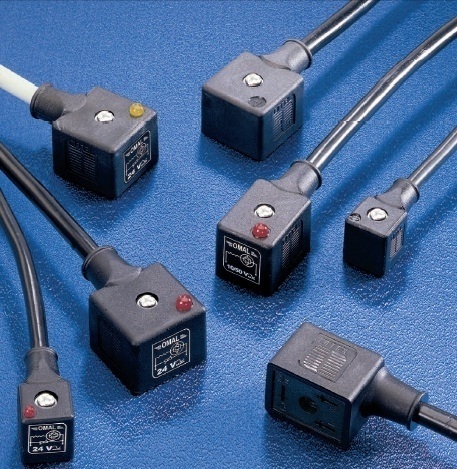 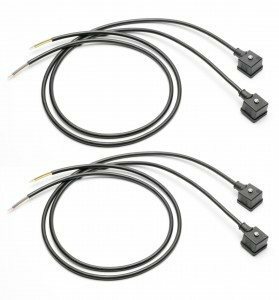 To save you time and money we can also offer pre wired moulded cable connectors with various cable types to any desired length. 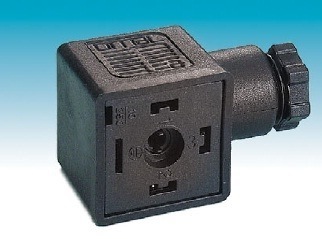 Connectors can be supplied with or without electronic components. 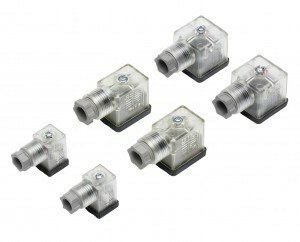 The options include LED in various colours, parallel diodes, VDR, Zener diodes, timers, drop off delay, bridge rectifiers and more. 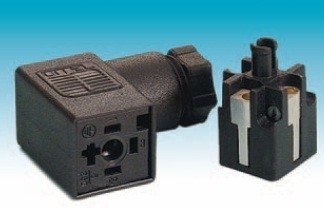 We hold extensive stock of connectors and connector assemblies. 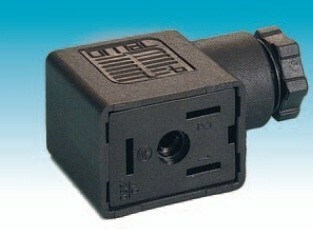 In most cases we can ship to any UK address next day.